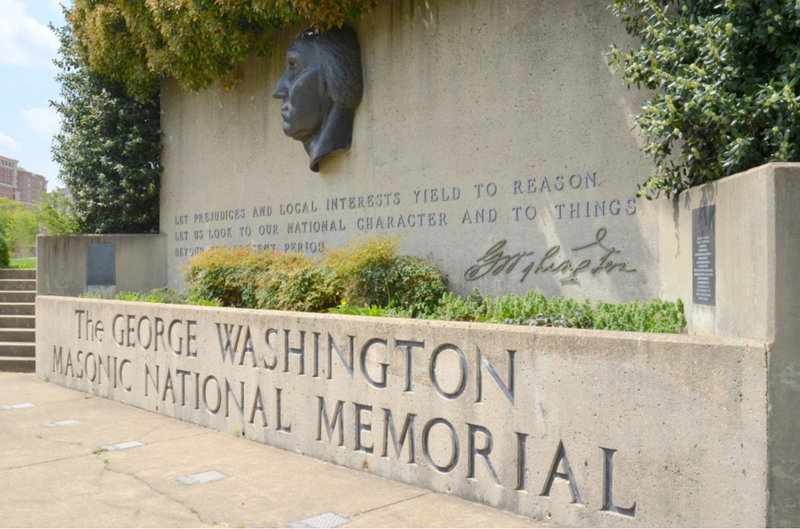 On a recent trip to Washington, DC I stopped by the George Washington Masonic National Memorial. 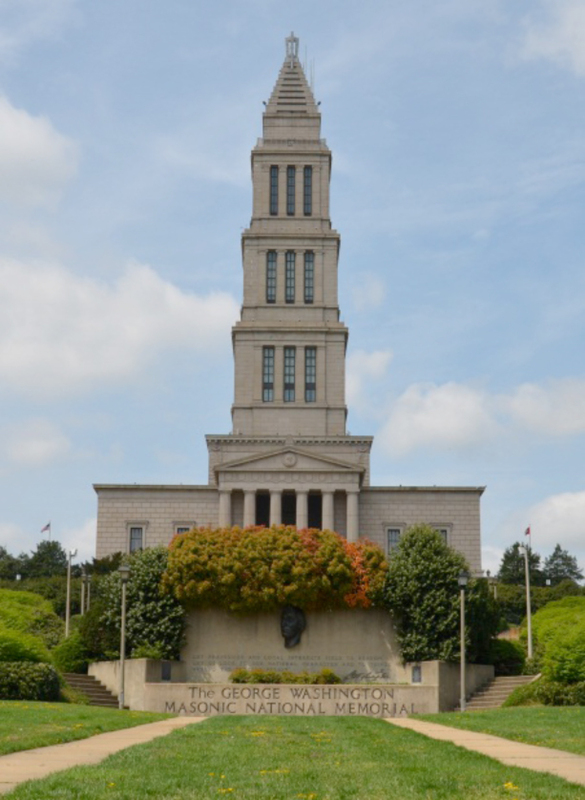 This grand edifice was established in 1910 with the formation of the George Washington Masonic Memorial Association by Freemasons across the United States. It took several years of fundraising for the construction to begin in 1922 and another ten years for completion with the building dedication on May 12, 1932. An estimated 20,000 Freemasons and others attended this impressive ceremony. A cornerstone dedication was held with President Calvin Coolidge and former President and Freemason William H. Taft present. The memorial is located on Shooter’s Hill in Alexandria, Virginia. This site is also the place where the 44th New York Volunteer Infantry set up camp during the winter of 1864; this unit’s mission was to guard U.S. military trains. The memorial building itself is of classical architecture of both Greek and Roman influence. 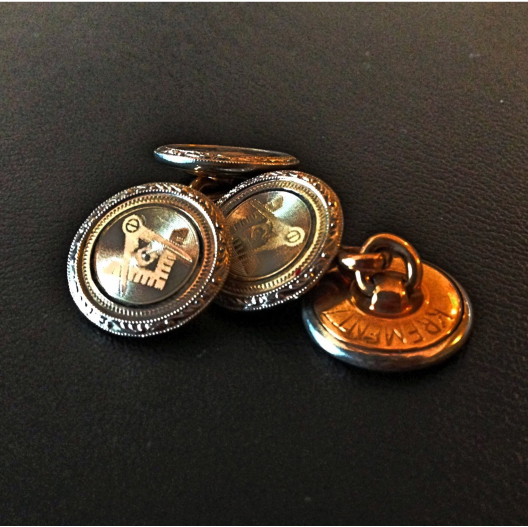 The design is influenced by the lighthouse of Alexandria, Egypt, one of the ancient Seven Wonders of the World. 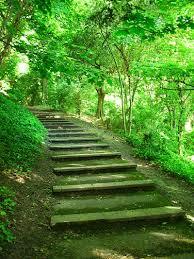 It is an imposing structure that you can see from miles around. Further up the hill you come across an enormous square and compass that is built into the landscaping. You can easily see this from the air when you are coming into Reagan National Airport on a landing, an excellent way to let the world know this fraternity is still there. As you come to the top of the hill, the memorial stands boldly in front of you with a set of stairs leading to the front door. A portico with six columns rests at the top of the staircase and shields the front entrance from the elements. 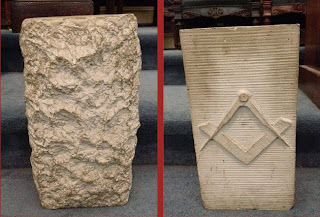 Inside the portico are 2 marble tablets with inscriptions of two letters that Washington wrote about Freemasonry, one to the Grand Lodge of Massachusetts in April, 1797 and the other to King David’s lodge of Newport, Rhode Island on August 22, 1790. In both letters Washington talks about his admiration for the craft. 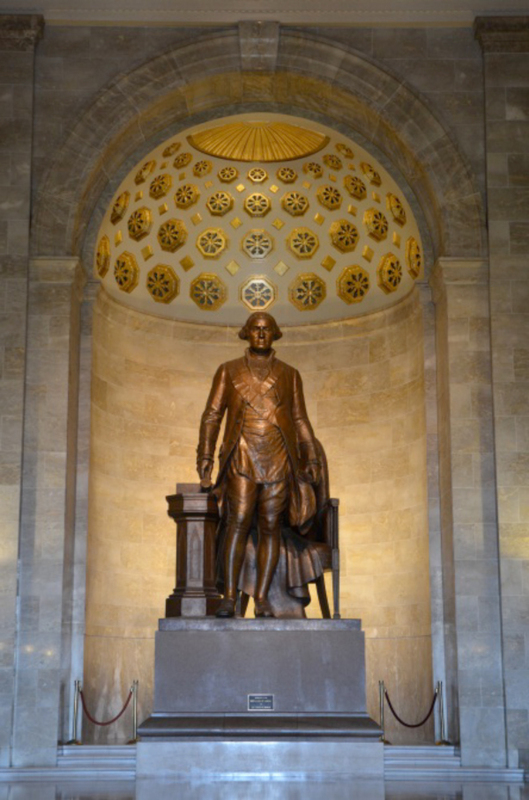 Entering into the building, you come into Memorial Hall where I was awe struck by the statue of Washington at the end of the room. 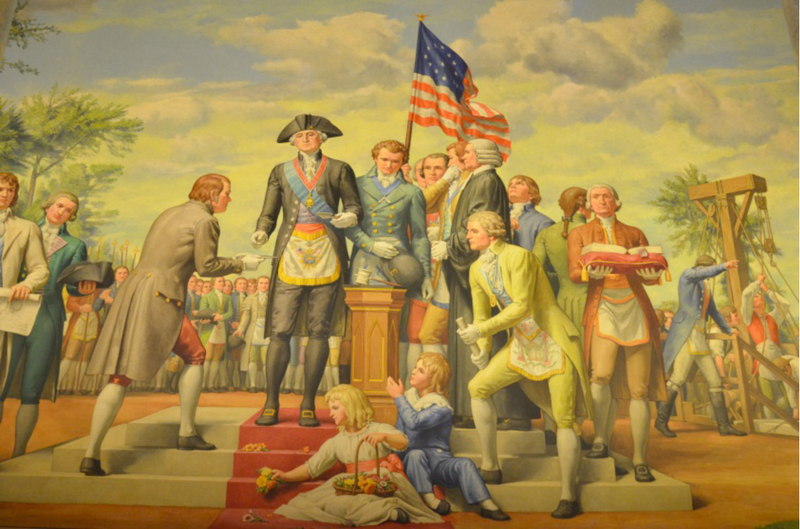 It is large with Washington dressed in his Masonic regalia presiding over a lodge as Master. 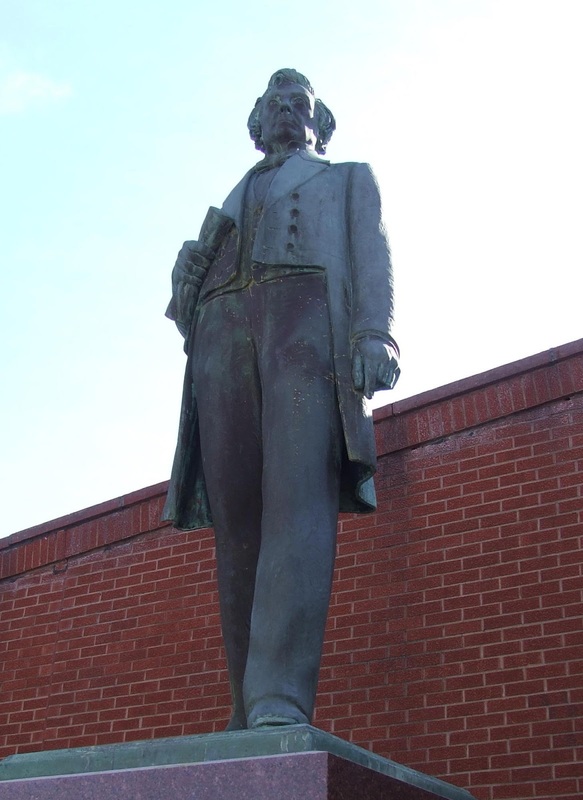 The statue was donated by the Order of DeMolay and installed in 1950. 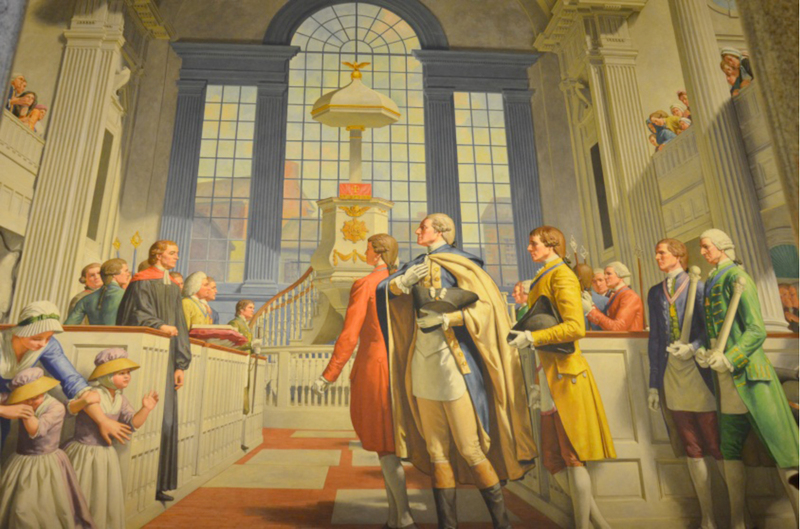 On the walls are two large murals depicting a St. John’s Day Observance at Christ Church in Philadelphia on December 28, 1778 and on the south wall a representation of Washington in full Masonic regalia laying the cornerstone for the United States Capitol. The question I propose is why would Solomon, King of Israel have Phoenicians build a Phoenician temple? It is clear the Israelites were a polytheistic people and this is illustrated by the passage above. Ashtoreth is a goddess that was long engrained into Israelite faith, mentioned as the ‘Queen of Heaven” in Jeremiah. 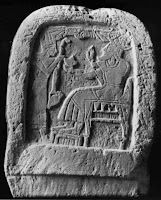 This goddess would become a female counterpart to Yahweh, instead of Ba’al as found in the rest of Canaan. But it was around this time this transition of Yahweh’s character occured. This is because Ashtoreth is the chief goddess of the Sidoneons in Phoenician hew were said to hew the timber for the temple. Philo Biblos originates her worship to Tyre itself. So it is reasonably to think that with the in flex of the workers of Tyre the Israelite culture begins to change and adopt new foreign ideals and reinvent their culture. It is also said that Solomon built a shrine to Milcom, or Molech of the Ammonites. This was probably in Gehenna which was was a valley by Jerusalem, where apostate Israelites and followers of various Caananite gods and sacrificed their children by fire to Molech the Owl God. 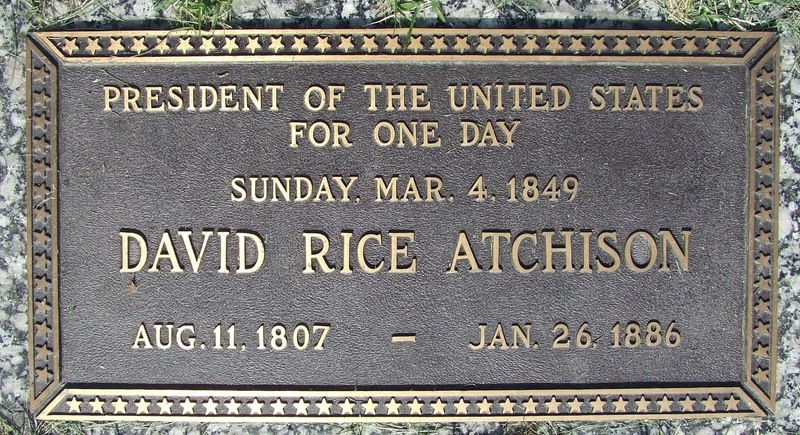 (2 Chr. 28:3, 33:6; Jer. 7:31, 19:2–6). The Ammonites were constant antagonists to the Israelites, blocking their passage first into the Holy Land, and then constantly attacking them with the Moabites and other tribes. The Ammonites were finally subdued by King David and it was at this time their cultural religion and values would be established among the Israelites. 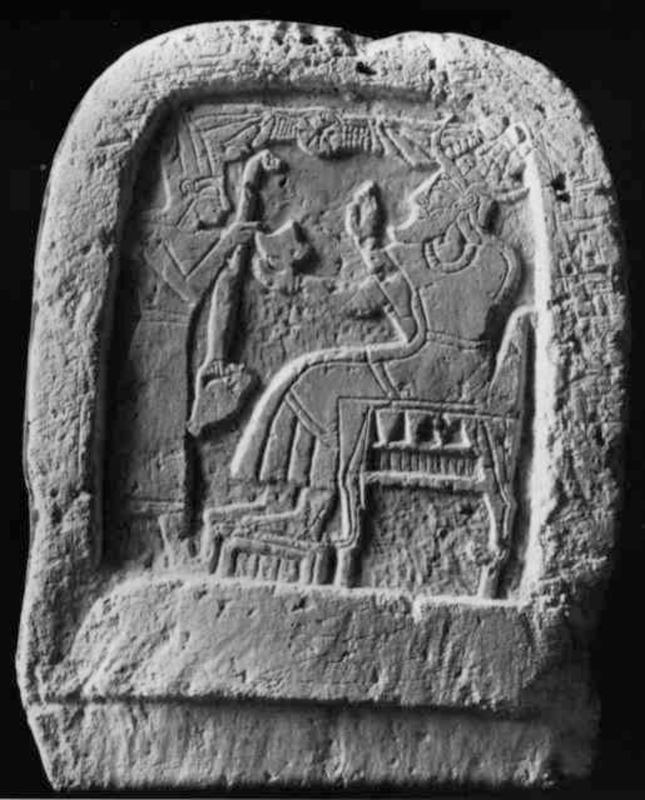 Solomon also built a high place for Chemosh, who was the Moabite deity representing Ba’al. This is interesting because the worship of Yahweh first began in the late Bronze Age or the third age of Egypt with a people known as the Shasu. The Shasu were a nomadic people from the Eastern Mediterranean people in an area known as the Levant. 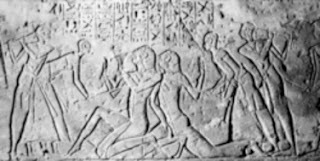 The Shasu are listed as tribal enemies inscribed on column bases at the temple of Solebb built by Amenhotep III who ruled Egypt between 1386 BC and 1349 BC. Referred to as the Hykos, they were later ater copied by either Ramesses II at Amarah-West. This list mentions six groups of Shashu: which include the Shasu of YHVH. After leaving Israel Moses leads the people north of the Red Sea into Midian where he meets with Jethro. Now The Midians were polytheistic as well worshiping not only Yahweh, but Ashteroth the Goddesss and Ba’al Pe’or, or Ba’al of the Mountain. It is interesting to note that Jethro arrives to guide and advise Moses for a night in the wilderness where he advises him on how to judge and govern the people as well as teaches both Moses and Aaron on how to build an altar and offer proper sacrifice to God. Jethro also helps Moses establish the first Judges to mediate between Moses and the people. Jethro also instructs Aaron on the methods of priesthood and proper religious ceremonies. Soon after this Yahweh appears to Moses on Mount Sinai, just as Ba’al dwells upon the Mountain of Pe’or. So I find it interesting that at the beginning of Israelite culture there is a direct correlation between Yahweh and Ba’al both sharing a similar mythology concerning a mountain top. But the difference is that Yahweh is the God that delivered the people from Egypt and would eventually lead them on a nomadic journey of 40 years in the wilderness. But during this nomadic period Yahweh is primarily adorned as a God of war. Even in traditional Canaanite pantheon of Gods, Yahweh is viewed as a God of war and would become a consort to Ashteroth. It is reasonable to say the Yahweh was taught to Moses as the best choice of God to lead an exodus from Egypt. So the question I propose deepens, King Solomon, known for building monuments and temples to foreign Gods, began building an elaborate Phoenician temple supposably dedicated to a God that gave a command not to build unto him a temple, nor have any engrave images. So why does Solomon decide to build a temple to Yahweh or is it a temple to Yahweh? So if it was not for a political reason, then why would King Solomon have Phoenician builders build a Phoenician style temple in the heart of his Capital. 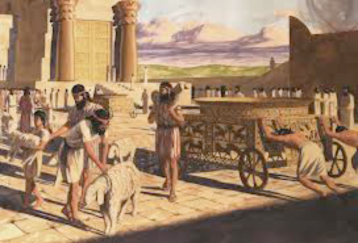 Chief Architect of the Temple was Hiram Abiff was from the tribe of Naphtali, which was part of a loose federation of Israelite tribes after the conquest of Canaan by Joshua in 1050 BC. The Naphtali was a far northern tribe and would have had adequate exposure to the Phoenician culture. 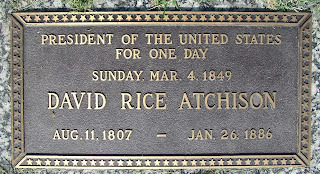 It is also said his Father was a man of Tyre and a Phoenician himself. 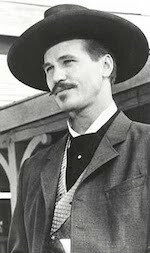 So it is this man King Hiram chooses specifically for he was “a worker in brass: and he was filled with wisdom and understanding, and cunning to work all things brass.” (1 Kings 7:14) It is said Hiram erected Jachin and Boaz and constructed the designs for the Temple. So I can believe it can be assumed that Hiram choose him based off of a resume of work he had done for the King in the past. Perhaps he was known for his building skills of Phoenician temples, hence why we see a Phoenician design in King Solomon’s temple. 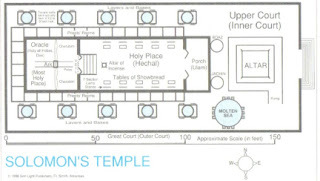 If you look at the architecture of King Solomon’s temple you’ll see it follows the traditional Phoenician design, which consists of a outer hallway or an ulam, a central open courtyard or heikal, and an inner holy of holies or debir. There were two pillars outside the front entrance and rooms for temple staff in an annex. It is known that there is much older Phoenician temples exist in ruins under the Roman ones at Baalbek. Excavation of the 13th century BC Phoenician temple at Hazor and the 9th century one at Tell Tainat shows that Solomon’s temple follows exactly the time-honoured Phoenician pattern, the same patteren to the temple of Ba’al right in the centre of Tyre. All Phoenician temples incorporated two pillars: originally a wooden one for Astarte and a stone one for Baal. According to the ancient historian Herodotus, the Tyrian temple had one emerald pillar and one of gold. The emerald one may have been green Phoenician glass though given the wealth of Tyre may well have actually been emerald. It was said to have a candle inside so that it glowed in the dark of the night: the green obviously symbolizes a tree so the emerald pillar may have represented the wooden column of Asteroth who is mentioned in the book of Jeremiah as the Queen of Heaven. The gold one symbolized the wealth given by the earth, gold being then the most precious metal to come out of stone, just as it is now. 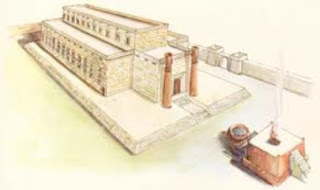 If it was the chief architect of the Temple Hiram Abiff that was set to erect the two outer pillars Jachin and Boaz, we as Masons must further investigate the symbolism and how it is connected to the Phoenician design of the temple. The pillar of Jachin, or Yakayn, was the right pillar on the outer porch of the Temple. Yakayn present tense in Hiphhil means cun or caven; in present plural form in Hithpahel it translates to yacunnu, which means formed in the womb. Gesenius gives primary meaning of erectus stetit or erect uprightwith a secondary meaning of ‘kunan’ which meant strengthen or sustain. This is interesting because in his first kosmogony Philo gives the theology of Phoenician creation as seeing the beginning of All, was a dark and unfathomable blackness called ‘Tohu Bohu’ or ‘without form or void’. Then the spirit was inflamed with love for eternal beings, and a penetration took place, which was the creation of things but itself had no consciousness until Yekun, the first personification of regeneration lead the sons of the Holy angels to Earth to seduce the women of Earth. 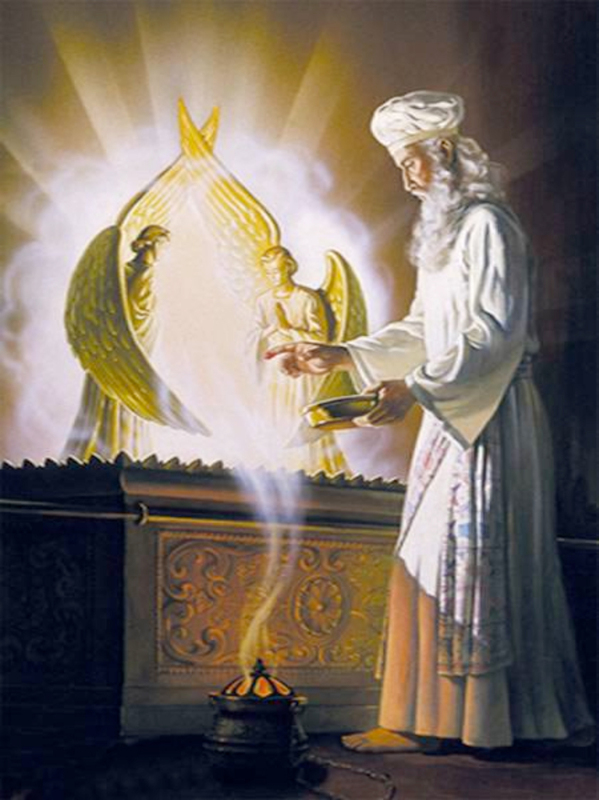 This is vaguely represented in the book of Enoch. Atop both these pillars are decorated with pomegranates and lotus flowers being emblems of the female fruitfulness. Atop these pillars were spheres or as Phoenician tradition would inform us egg shaped to resemble new life. So you have too masculine pillars penetrating feminine symbols of pomegranates and lotus to reveal the moment of the cosmic birth of cosmic consciousness, or the birth of a New God. Traditionally the interior of King Solomon’s temple was Phoenician in nature with three parts: an anteroom, then a main hall, finally a secret holy-of-holies. This basic layout suited Solomon admirably since the Hebrew and Phoenician rituals had much in common, except the purpose of the God., Ba’al being a God of reproduction and Yahweh being the war God that allowed them to leave Egypt and conquer much of Canaan. 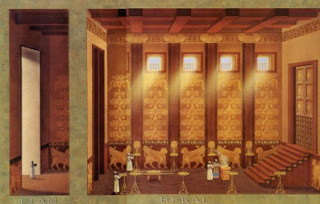 The Holy of Holies was a windowless, dark room also paneled in cedar decorated than the sumptuous Hekal. No one could enter here except the high priest once a year, on the Day of Atonement, when he made a special blood offering as a plea to God to cleanse His people of their sins. 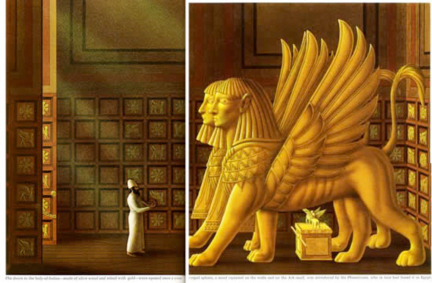 Two sphinx like creatures stand on either side of the Ark of the convenient. The Bible refers to them as cherubim. Between the Cheribum sat the Holy Shekhinah, of Divine presence of God rested, it was from here the Bathkol, or voice of God spoke. They are described by Ezekiel, Isaiah, and St. John as having the face and breast of a man, the wings of an eagle, the belly of a lion, and the feet and legs of an ox. Nothing is known of what went on inside the Phoenician version of the holy of holies, except that the room contained whatever image the Phoenicians worshiped. It was there that the betyl, or holy stone, was enshrined. But it is in this position the Ark of the Covenant was placed as the seat of mercy, or place of the Holy Shekhinah. 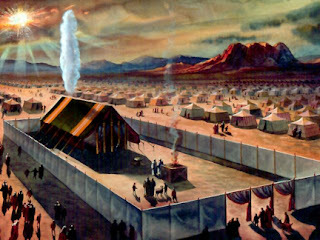 So it is without a doubt that Solomon had a Phoenician Temple, not a Israelite temple, built in the centre of Jerusalem. But the question still remains, why? Why doesn’t Solomon have Israelites build his temple? 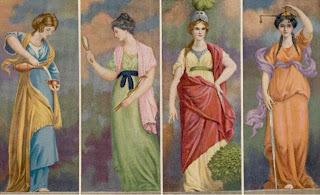 Why have Pagan imagery in the house of your God? Why pagan builders? 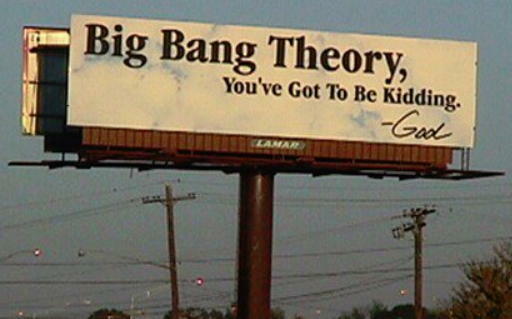 Why pagan funding? 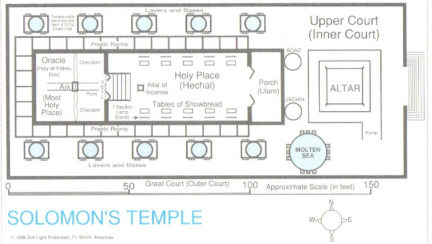 Again I must question tradition and ask, was the Temple of Solomon a temple to Yahweh?